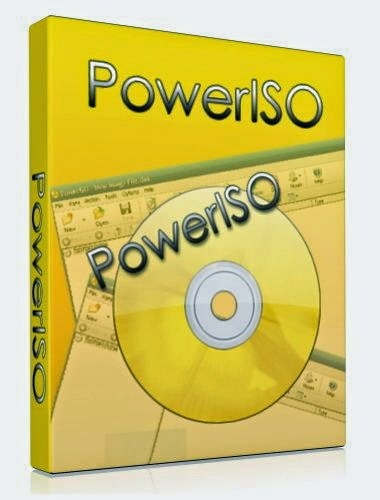 OS: Windows XP, Windows 2003, Windows Vista, Windows 2008, Windows 7, Windows 8 / 8.1 (32-bit & 64-bit).
. Support pause and resume when writing or extracting image file.
. Some minor bug fixes and enhancements. PROGRAM PROVIDED FOR EDUCATION PURPOSES ONLY!